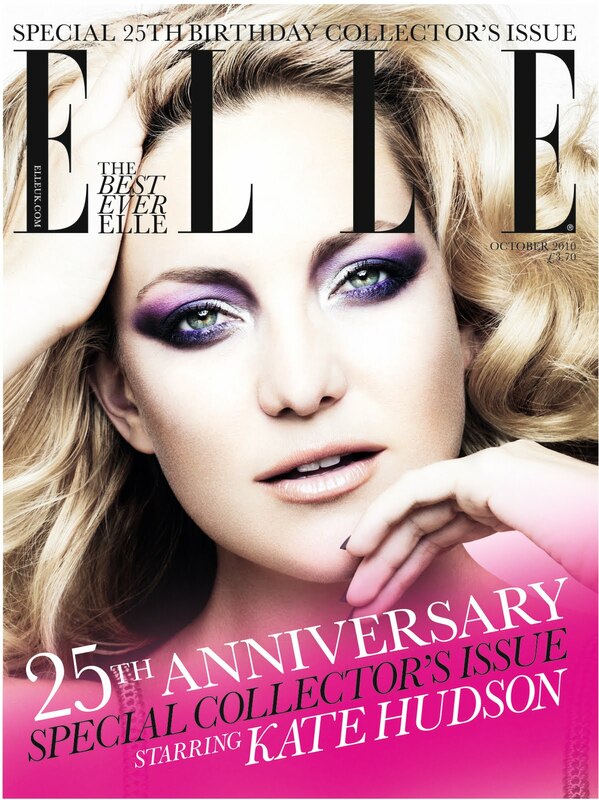 SHOW ME YOUR WARDROBE.COM: Show Me Your Wardrobe in October's ELLE magazine - enjoy! 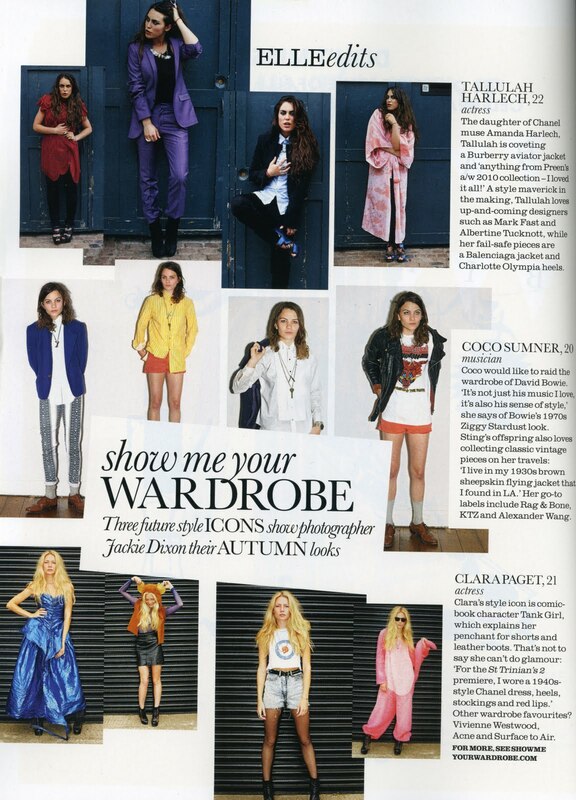 Show Me Your Wardrobe in October's ELLE magazine - enjoy! What a bumper issue! Have you seen it yet, it's PACKED!